New upcoming feature for Minion Masters - Explore the world and travel foreign lands to find new Minions and exciting challenges! 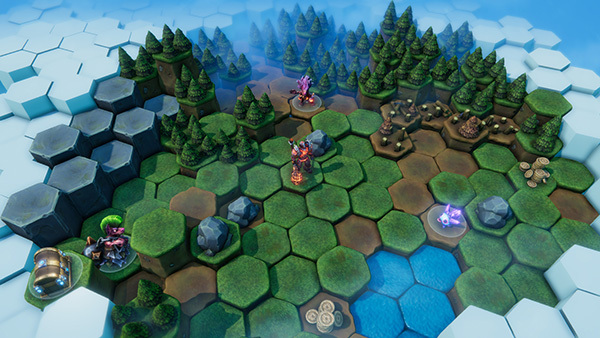 We have been hard at work on a new MASSIVE feature for Minion Masters and we are finally ready to tell you about it! 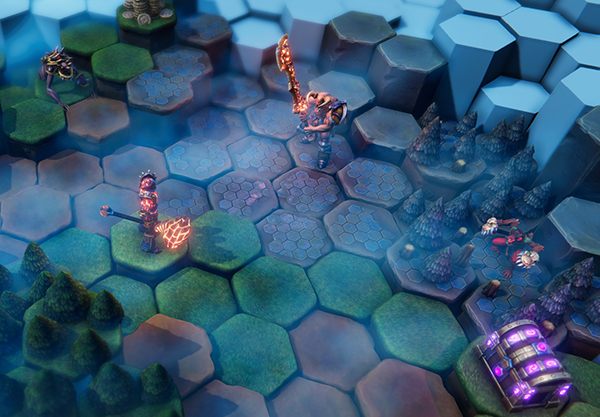 World exploration will allow you to explore the world of Minion Masters in between matches. Whenever you play matches you will be rewarded with supplies that you can use to explore the part of the world you are interested in. As you explore, you will encounter both rewards and challenges, and you will be able to fight Minions you meet in special PvE battles. These battles may require you to think differently or search for power ups that can help you to overcome particularly challenging battles. You will be able to target environments that are known to be populated by certain Minions. This will increase your chances of finding a certain Minion. Exploration is for everyone, you can get exploration supplies from both Battles, Team Battles and Drafting.